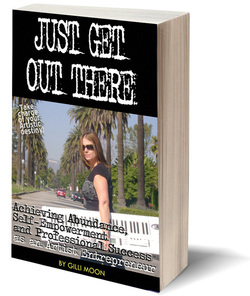 This book the Artist's definitive guide to achieving abundance, self-empowerment and professional success as an Artist entrepreneur. Paperback Book or eBook. 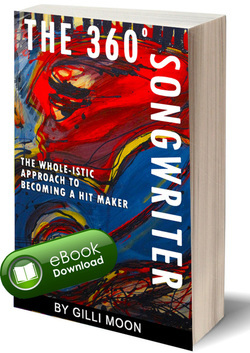 300+ pages filled with in-depth tips, tools, steps and resources on getting out there as an Artist. 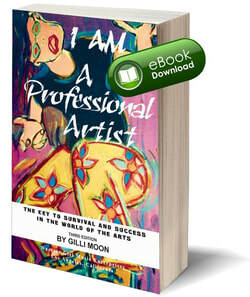 Gilli Moon, artist, author and record company owner, brings to you her first book, I Am a Professional Artist, offering Artists who've chosen the professional path, practical steps in harnessing one s creative abilities to succeed and survive in the Arts and enjoy your artistry at the same time.